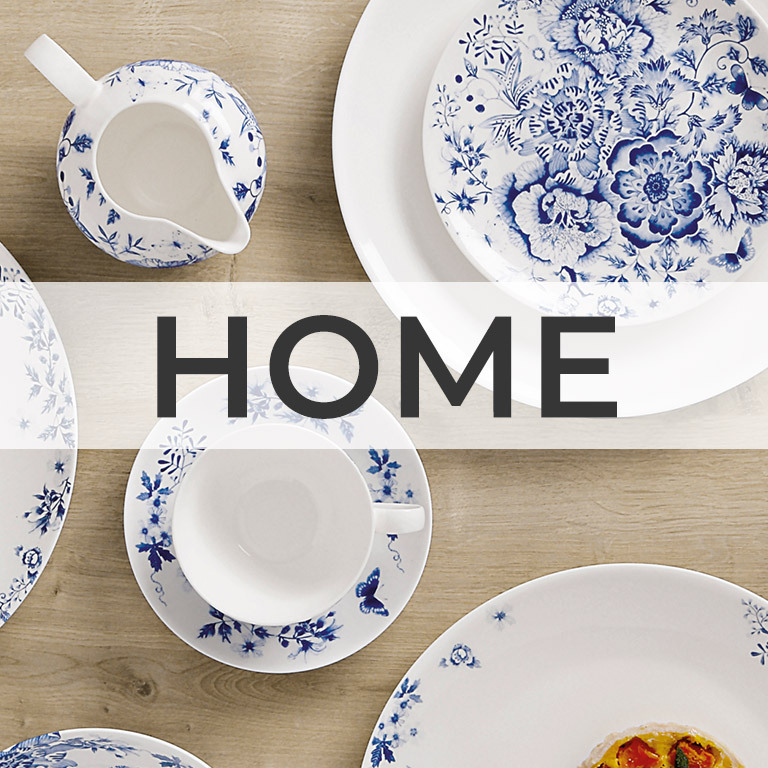 Welcome to our family department store providing personalised service and quality branded merchandise. 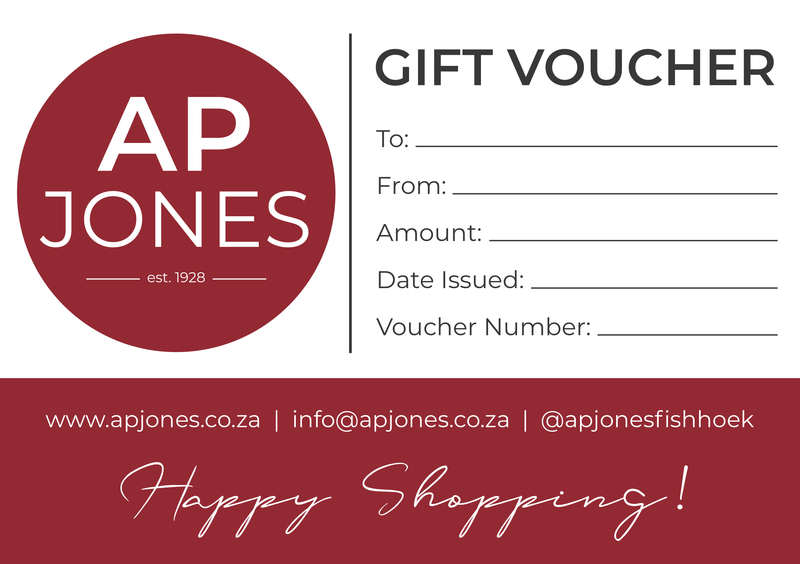 A gift voucher is a great way to give family and friends something they’ll truly love. Welcome to our family department store providing personalised service and quality branded merchandise. 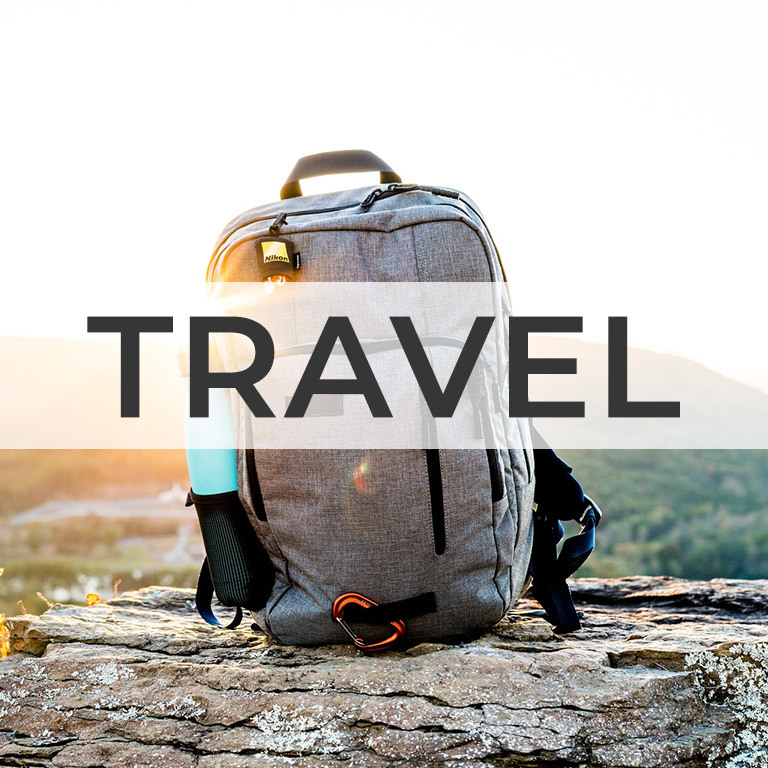 Situated only a stone’s throw away from the warm Indian Ocean, AP Jones caters and specialises in everything for the beach, with a comprehensive swimwear department. Other departments include womenswear, menswear, bedding, homeware, shoes, gifts, accessories and luggage. 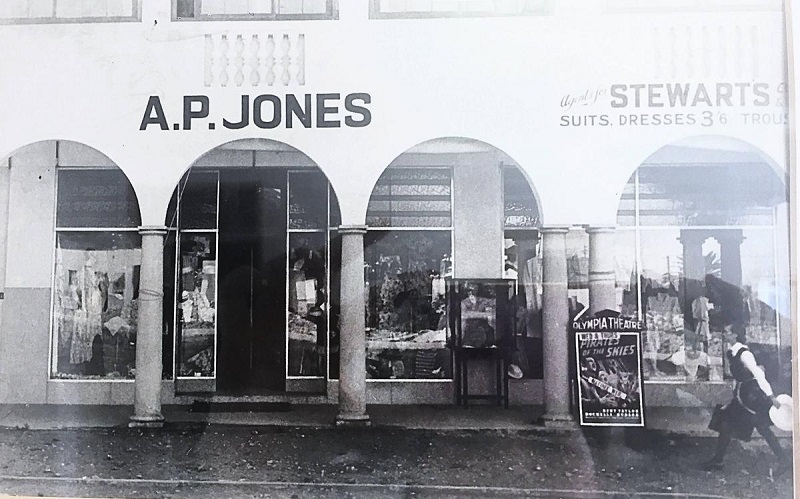 Originally started in 1928 by Albert Pascoe Jones, today the business is run by AP’s grandson, Greg Bing, with his wife, Lynn, and daughter, Lauren. Learn more about AP Jones’ heritage.